Sit Out,Living, Dining, Bedroom,Bathroom, Kitchen, work area, store,Open Terrace. 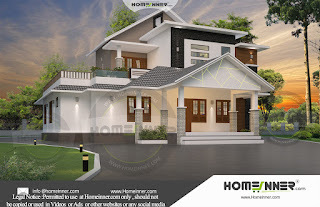 Free Kerala House Plan 1174 sq ft 3 Bedroom Modern Home Design is the two story affordable home design from Designer Bibin Balan.The home plan is very attractive.The modern styled home design consist of 2 Bedroom with attached ,studio room with attached bath ,living area,dining area and kitchen and all modern facilities.Approximate cost of the home is 23 lakh. Today I have gathered the largest collection of House designs Indian style ideas . Check out the list of ideas which include free house plans , Amazing home exterior design and luxury Apartment interior design trends from Indian Cities. 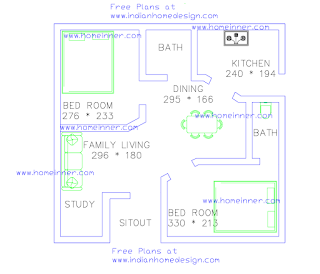 Today we are showcasing a Free low cost 2 Bedroom 470 sq ft house plan 2 cent land from Homeinner team. 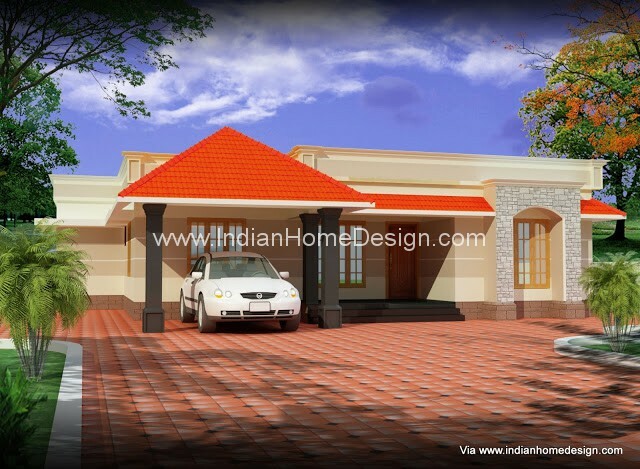 Beautiful 4 Bedroom House Plans Indian Style by Kerala Home Designer team. 40 Ft X 50 Ft House plan idea. An excellent House built in small area. 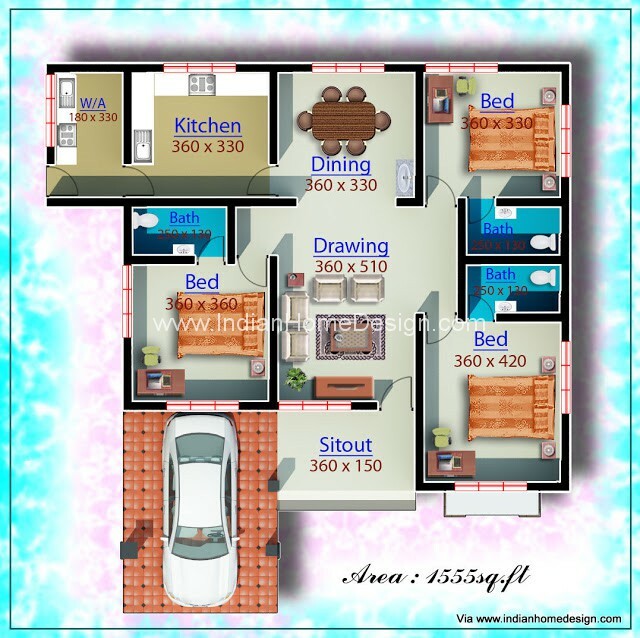 Searching for 6 bedroom house floor plans ? 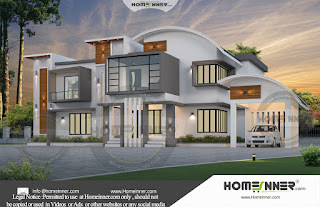 then here is a luxurious but budget friendly home design concept from Homeinner 6 Bedroom house plan collection. 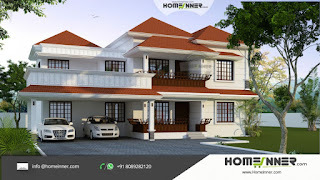 Searching for 18 Cents Luxury traditional Kozhikode Home 5 Bedroom 133 Lakh Custom build villa ? 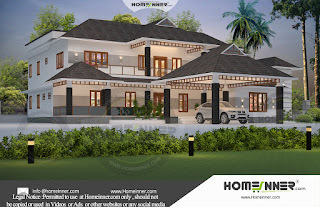 then here is a modern Custom build Villa concepts from Homeinner team. If you like this House design idea theme - "Low cost design idea for a 1960 sq ft single Floor Home" , do take few seconds to share with your friends and relatives . Let them know what you like.